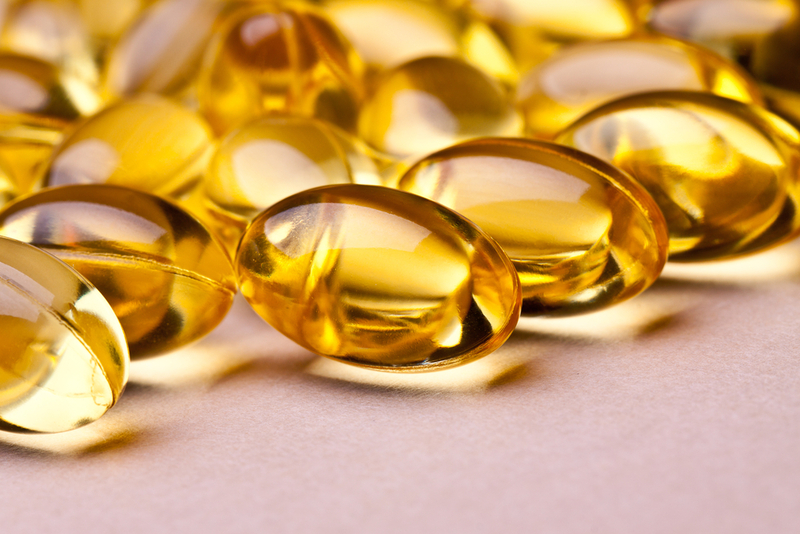 Scottsdale Vanity Med Spa is passing on our supplement discounts to you—our valued clients. Through a special partnership with vitamin distributor Natural Partners and manufacturer Metagenics, you can log-on to a special portal to order vitamins for your use. These vitamins are of a higher quality than what you’ll find in retail and online stores—many are formulated by holistic health professionals, contain the highest quality ingredients and don’t have fillers. You’ll receive a 20 percent discount on your first order from Metagenics, and 10 percent thereafter. When you order any of the 10,000+ supplements on the Natural Partners site, you’ll receive 10 percent off. In addition there are no shipping costs!!! FREE! 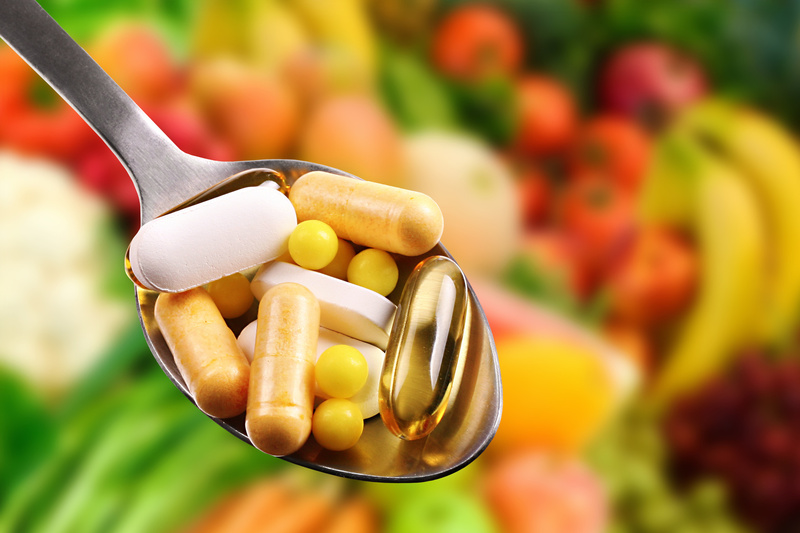 Interested in learning what supplements are best for you? Call for your consultation today, 480-451-7000. We hope you enjoy this special service! Join our newsletter for money saving specials, events, and recipes! The Vampire Facelift® is an in-office procedure that draws some of your blood and uses it to stimulate new collagen production.